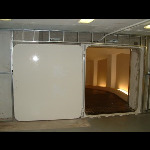 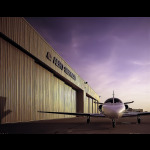 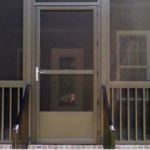 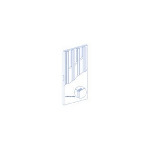 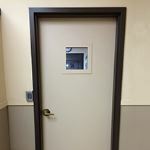 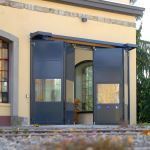 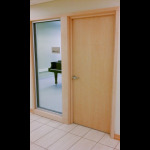 Description: A custom manufactured non-fire rated steel door. 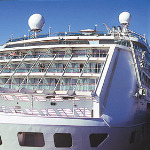 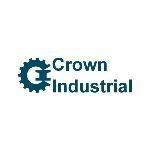 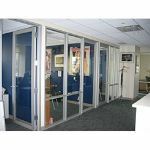 Constructed to meet any application; sliding, slide-fold, swing or vertical lift. 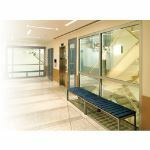 Description: For a practical barrier against the elements that protects what’s inside, frame your view with the elegant interior aesthetics of enhanced 2000T Terrace Doors from Kawneer. 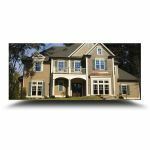 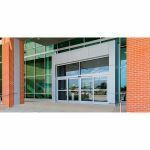 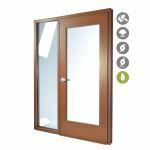 Description: The Raynor Slidetite 2.0 158 Series four-fold doors are highly customizable with a huge variety of color, glazing and activation options on each model. 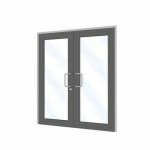 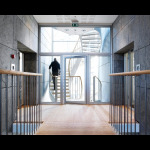 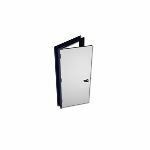 Description: ASSA ABLOY SL500 overhead concealed sliding door systems create an expansive and welcoming entryway, ideal for new construction and suitable for retrofit. 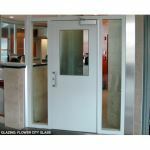 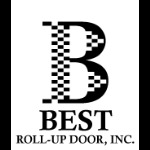 Description: Swing Doors (hollow Metal Door) , and frame systems constantly strive to meet the demands of the steel door and frame industry by providing premium products to the customer.